what light fitting you choose. You don’t think about it until you see the difference: halogens, energy efficient, fluorescents, discharge, leds,… they all give different sort of lights even within the same typology. When choosing a light fitting it is important to pay attention to the sort of bulb it supports and possibly check what kind of light and how much power it creates. If you can, think of putting dimmers so that light can be “dosed”. 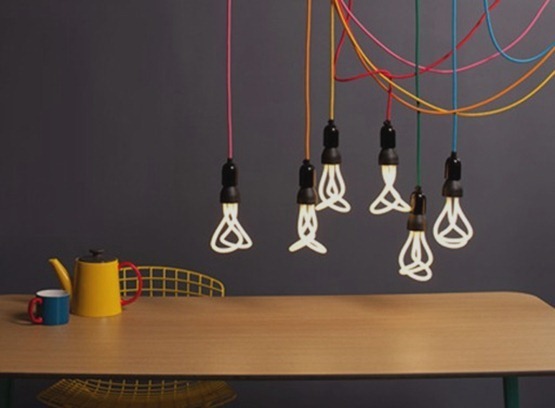 Plumen bulbs– energy efficient and good-looking!